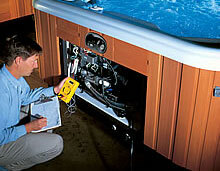 Does your hot tub need a little TLC? 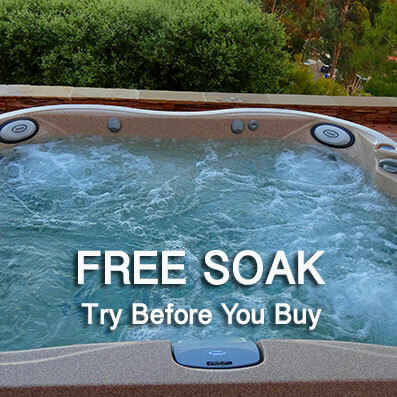 With certified technicians on hand and an extensive parts department we service most brands and models of hot tubs. We have a fully-equipped mobile service for residential repairs, or your can bring equipment to our shop for repair - either way, we'll make sure your hot tub is back up and running in no time. Life happens. The great thing about vinyl liners is that if they do sustain a puncture or small tear, they can usually be repaired. There comes a time when its simply time for a new pool liner. 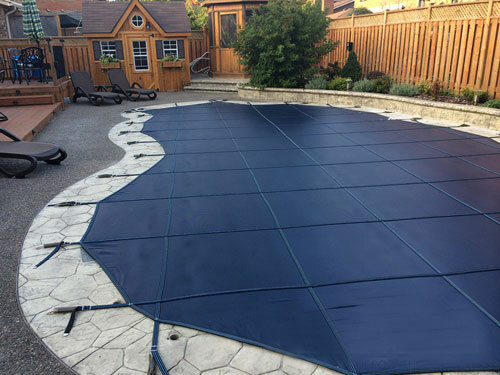 We offer the best fitting pool liners available with an extensive gallery of pattern choices to completely refresh the look of your backyard oasis. We have the technology to pinpoint leaks in your vinyl pool liner by putting a small electrical charge into the water, then tracking the flow of electricity as it makes connections to the ground through conductive penetrations in the liner. We can also perform pressure tests on the pool plumbing lines to determine if your pool is losing water from cracked or broken plumbing underground. Have our trained service technicians close your pool for the winter and avoid any nasty surprises next spring.Some perks for having Paradise Pool & Spa winterize your pool the right way:We use specialized winter products to protect your pool surfaces saving you money on potential problems in the spring. We prepare your equipment for hibernation properly, protecting it from potential freeze damage. 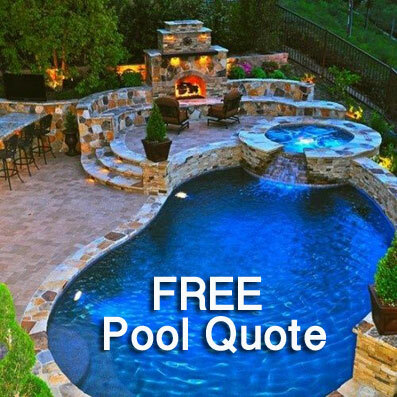 Saves you time & money on extra maintenance when you open your pool next spring. Swimming pools and hot tubs are investments, and proper care is essential for good performance and longevity. 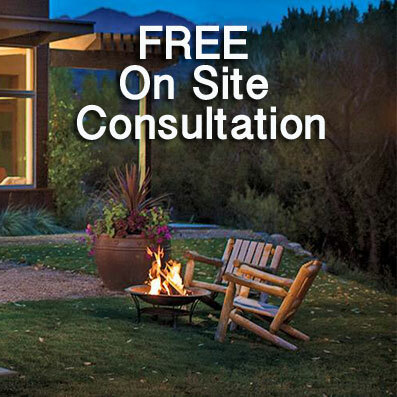 We work with you to accommodate your needs to come up with a convenient maintenance schedule. We also do complete hot tub drain, clean and refills so you can spend more time enjoying fresh, sparkling water without having to do any of the work. Going on vacation? 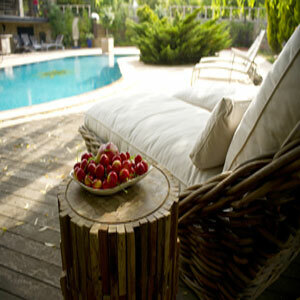 Put your mind at ease and let us look after your pool or hot tub while you're away. 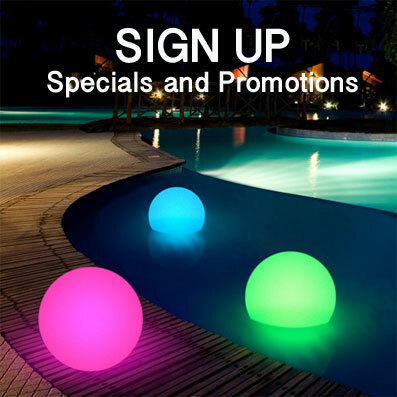 Start the season off right, book your pool opening with Paradise Pool & Spa and take advantage of the perks to go along with it, like our Algae-Free Guarantee! When you have your pool opened by Paradise Pool & Spa, you qualify for our Algae-Free Guarantee —ensuring another worry-free, problem-free summer of fun! A program offered exclusively by Paradise Pool & Spa, the Algae-Free Guarantee is simple: have your pool opened by our trained service technicians, then follow four basic pool care steps and enjoy an algae-free pool environment all summer long.